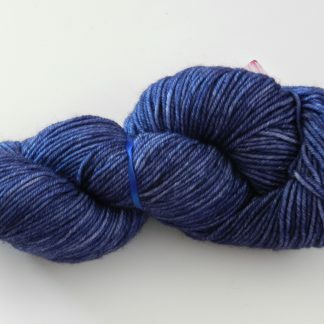 Our worsted weight yarn is soft and versatile. 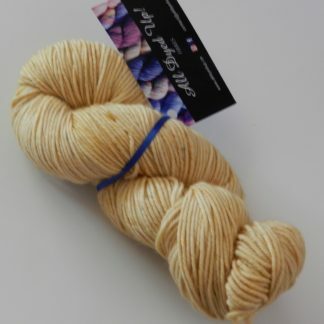 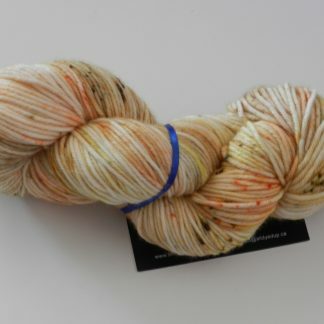 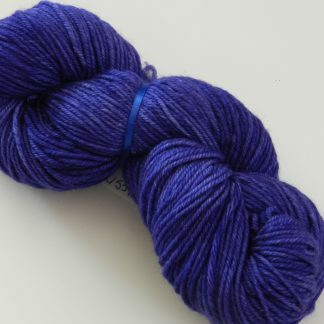 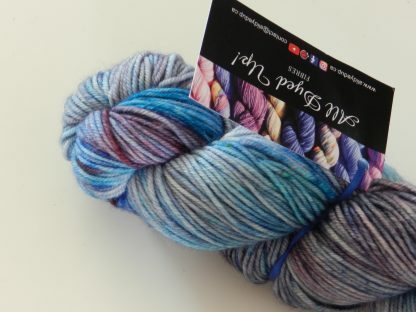 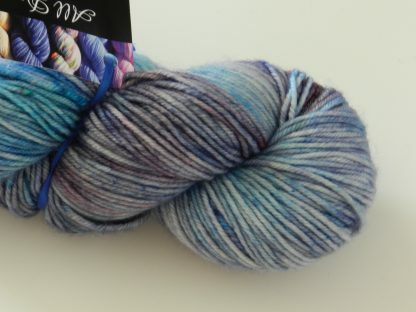 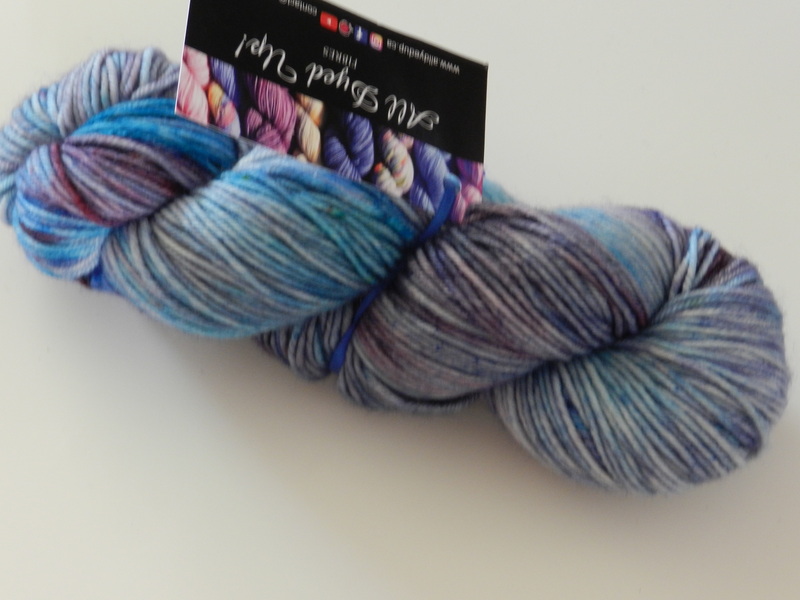 It is a great choice for adding warmth to your medium weight projects. 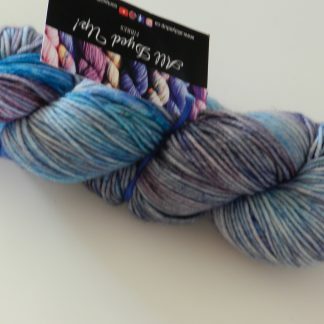 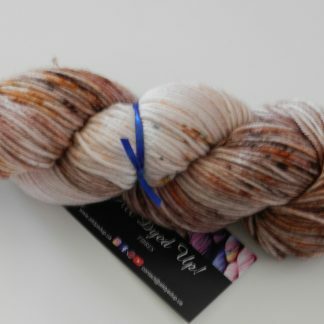 It is the yarn featured in our toque patterns!